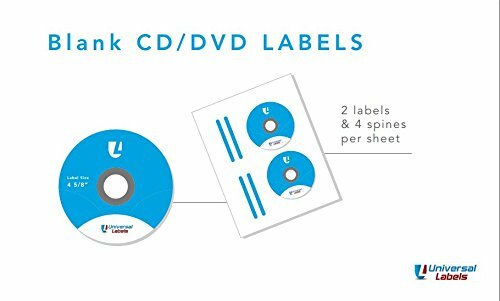 CD / DVD Labels Compatible with Word Software and Templates. 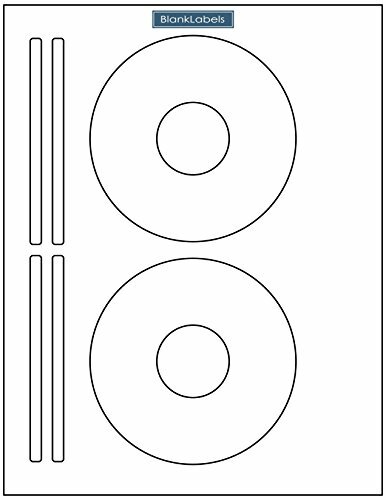 Labels have Large Style Center hole with narrow case spine labels included on each sheet. Genuine Blank Labels Brand labels are Manufactured in the USA and carry a 100% satisfaction guarantee. Please contact us directly if you have any questions or concerns with any of our products. Thank you and happy labeling! 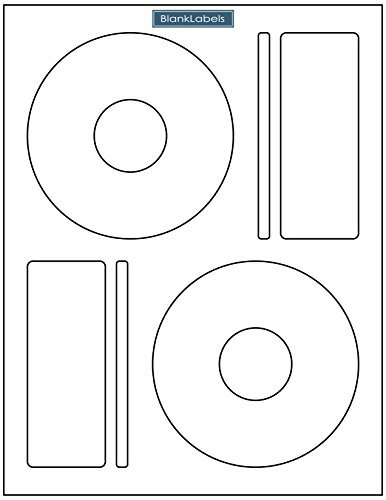 8.5" x 11" Label Sheets with Memorex Large Hole style labels. 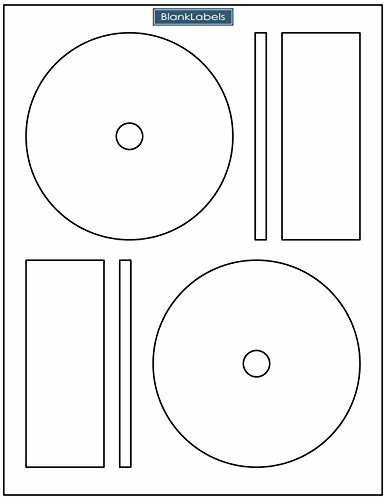 Print with ink jet or laser jet and remove to self stick to CD / DVD. Our Labels are blank and bright white on both sides of the sheet. We also use very precise die cutting to create a top quality label. Please review your sheets closely to find the die cuts. All Sheets are packaged with the Labels facing up in their bag with a chip board on the back. If you ever have any questions or issues with our products, please contact us for help! Thank you! Manufactured and sold EXCLUSIVELY by the Pro Office Group. Pro Office Self-Adhesive labels are made in USA with high quality. 100% Jam-Free Guarantee or your money back. (Please contact us or vendor if you have any questions or concerns about the product. 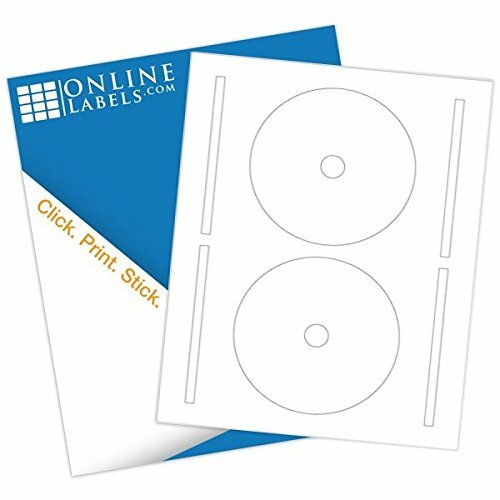 We stand by our products 100%) Use Pro Office Labels to quickly print, write, peel, and stick your way through almost any labeling task. These labels use a strong self-adhesive and can stick to a variety of surfaces--including letters, boxes, folders, countertops, and clothes. Jam-free and smudge-free for perfect labels every time. Smooth-feed sheet edges prevent buildup that can cause printer jams. Same size as Avery labels. Fully compatible with popular free software and templates which make it easy to be creative and get small or large mailing or printer projects done quickly. Produce professional-looking business mailings by adding your own logo and company graphics. Efficiently print multiple labels for high-volume mailings such as direct mailing projects to customers and prospects. Easily create special-occasion labels for unique invitations, thank-you cards, party favors, and more. Manufactured and sold EXCLUSIVELY by the Pro Office Group. 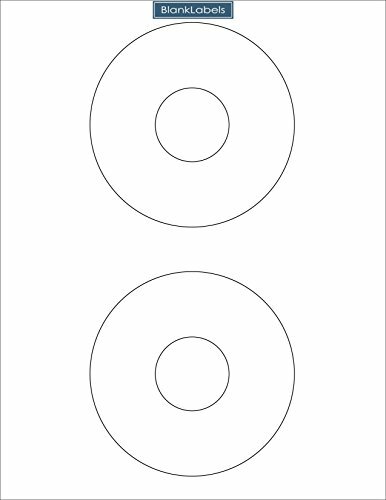 8.5" x 11" Label Sheets with Word Template 5824 Large Hole style labels and spines. Print with ink jet or laser jet and remove to self stick to CD / DVD. Our Labels are blank and bright white on both sides of the sheet. We also use very precise die cutting to create a top quality label. Please review your sheets closely to find the die cuts. All Sheets are packaged with the Labels facing up in their bag with a chip board on the back. If you ever have any questions or issues with our products, please contact us for help! Thank you! 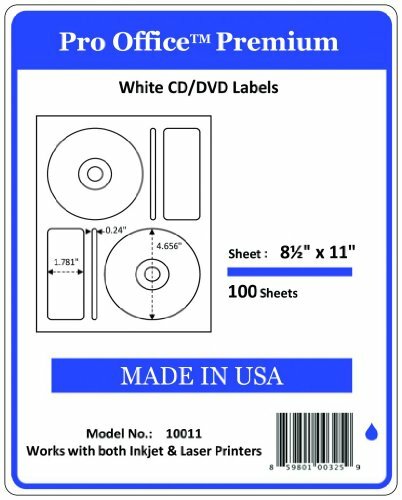 Looking for more 200 Cd Dvd Label similar ideas? Try to explore these searches: Magnetic Map United States, Honda Accord Deck Lid, and Cream Tapestry. Look at latest related video about 200 Cd Dvd Label. Shopwizion.com is the smartest way for online shopping: compare prices of leading online shops for best deals around the web. 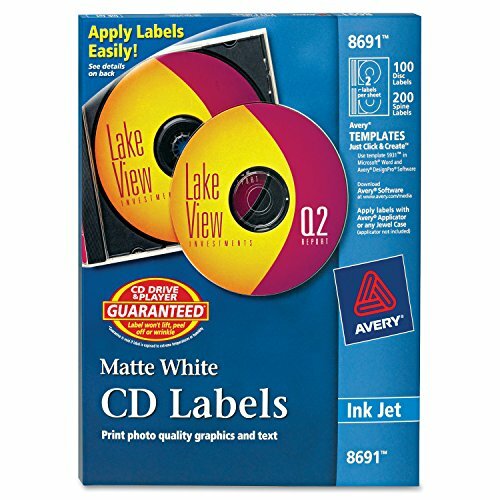 Don't miss TOP 200 Cd Dvd Label deals, updated daily.